One Pretty Little Box: Become a GOAL SLAYER in 2018 with this FREE Workshop! 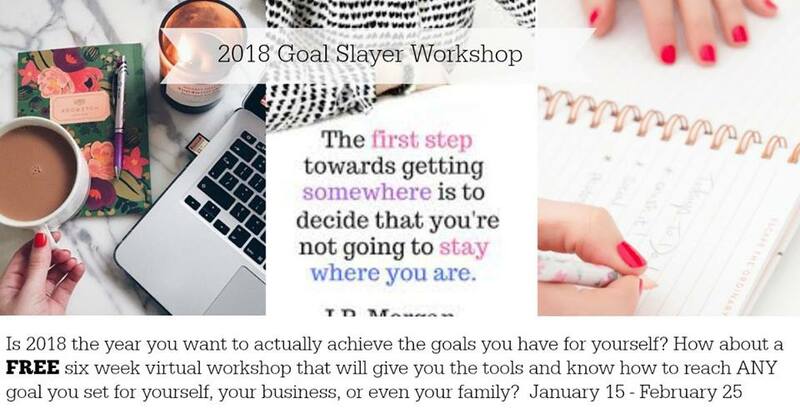 Become a GOAL SLAYER in 2018 with this FREE Workshop! One thing that I learned in 2017, was indeed how to dig deep, figure out what I really want, and go after it. It wasn't a perfect ride by any means, but through the journey I learned tools that are valuable beyond anything I had learned before and in that am excited to be able to help others reach their own goals. 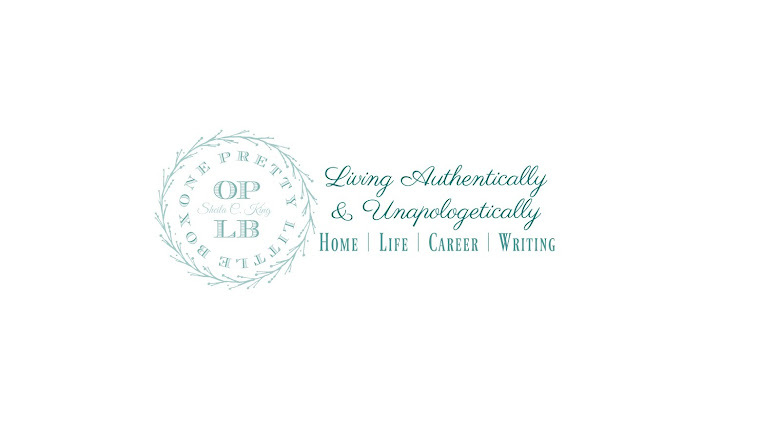 If you'd like to sign up for this six weeks virtual workshop simply comment below or send me a message! The first round (January 15 - February 25) will be completely FREE and at no cost to you. You can also email me at sckakame@aol.com with goal slayer workshop in the subject line and I will contact you shorty. Not sure at what number of participants I will cap this at quite yet but there are already people signing up! Don't hesitate!